Find out more about my Shropshire murder mysteries and tales from Shropshire folklore. Visit my blog, www.karenlowe.co.uk to share some of my craft ideas and inspiration, and for free templates to download for crafts, quilting and applique projects. 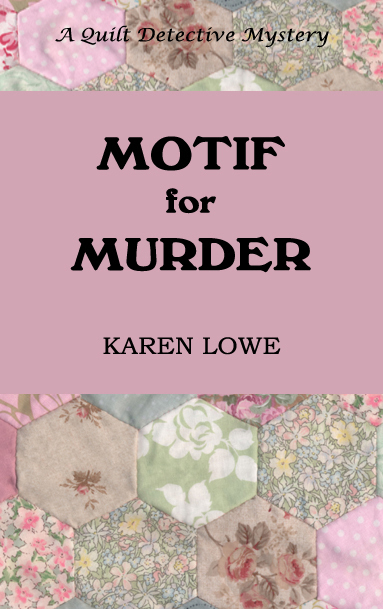 OUT NOW the second novel in the Quilt Detective series, Motif for Murder, a murder mystery with ten templates, is now on sale as an ebook for Kindle and Nook, and in paperback from Amazon. More information on the Books page . 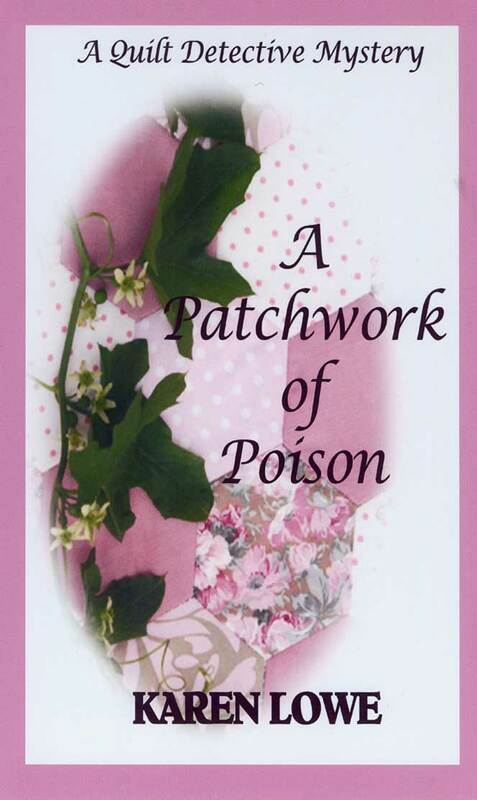 The first novel in Quilt Detective series, A Patchwork of Poison, is available as an ebook or paperback on Amazon.co.uk and Amazon.com, as well as Kobo. For details please visit the Books page . 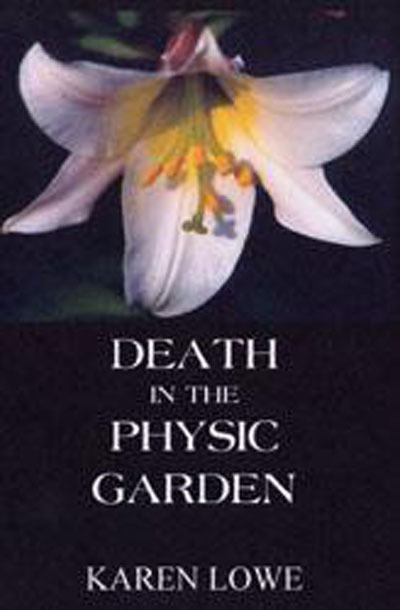 Sequel to Death in the Physic Garden following the career of garden designer Fern Green, who discovers the body of a newborn child buried in the garden she is restoring. 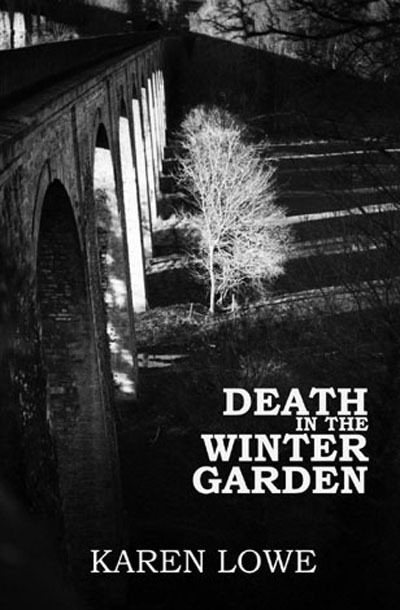 The book introduces garden designer Fern Green who is setting up her new business in South Shropshire, only to find the body of her first client murdered in his physic garden. On sale as an ebook from Amazon, and from Kobo for Nook. Paperback on sale here in the Bookshop . 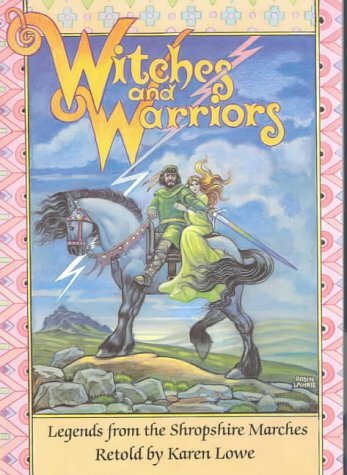 Legends from the Shropshire marches, retold by Karen Lowe and illustrated by Robin Lawrie. On sale here in the Bookshop . Visit the Templates page for my template collections in GSD and Studio format. The Fairy Numbers collection has birthday number shaped cards from 2 to 7, and fairies to cut out for decoration. The fairies also make unusual Christmas tree decorations, glittered and strung with silver thread. The summer words and images templates are ideal for your Summer Scrapbook pages. The Runner Beans collection has ideas for sports related cards, tags and welded words including golf, cricket, football, and iceskating.